KiddieLand childcare offers a big space to play, learn and meet new friends. 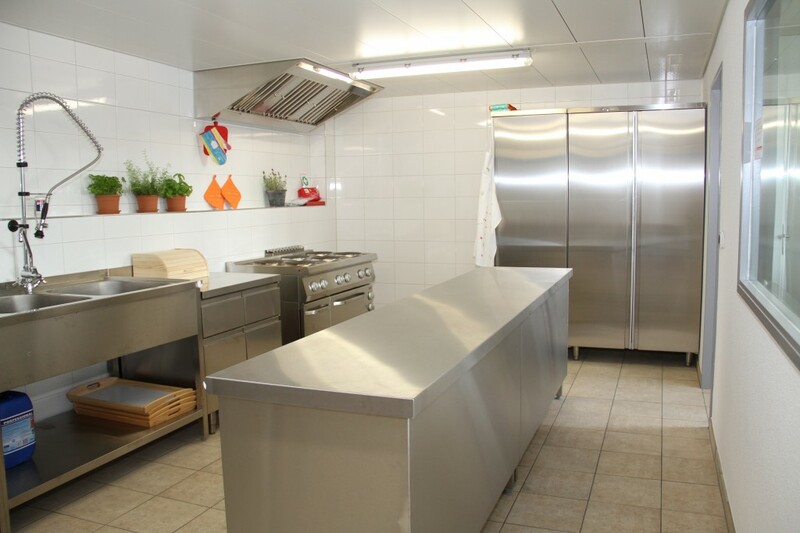 Our location covers 520 sqm and is easily accessible by car, tram, bus or train. 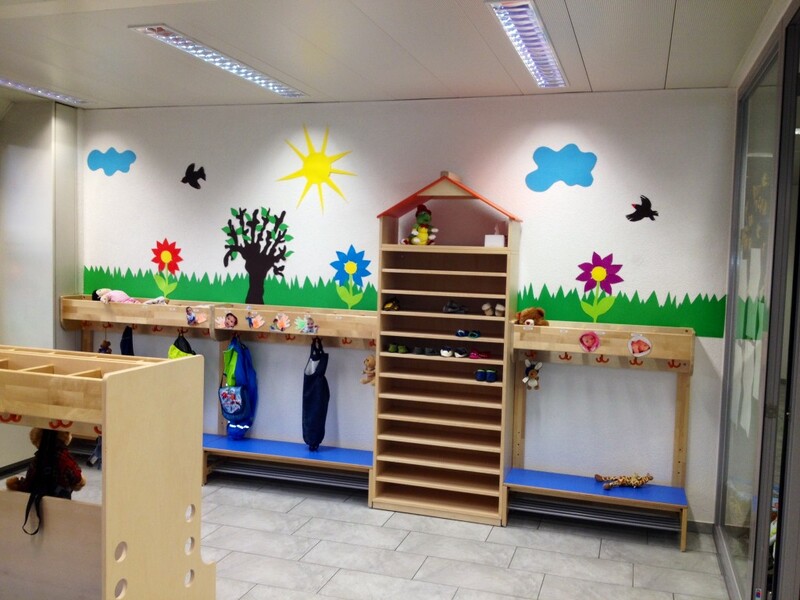 Our classrooms are spacious and child friendly. 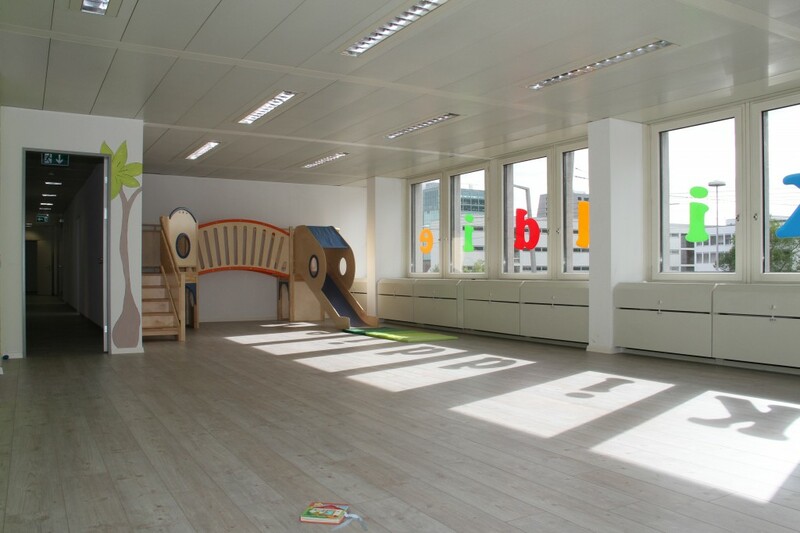 One of the classrooms – 90 sqm – is designed as an indoor playground. 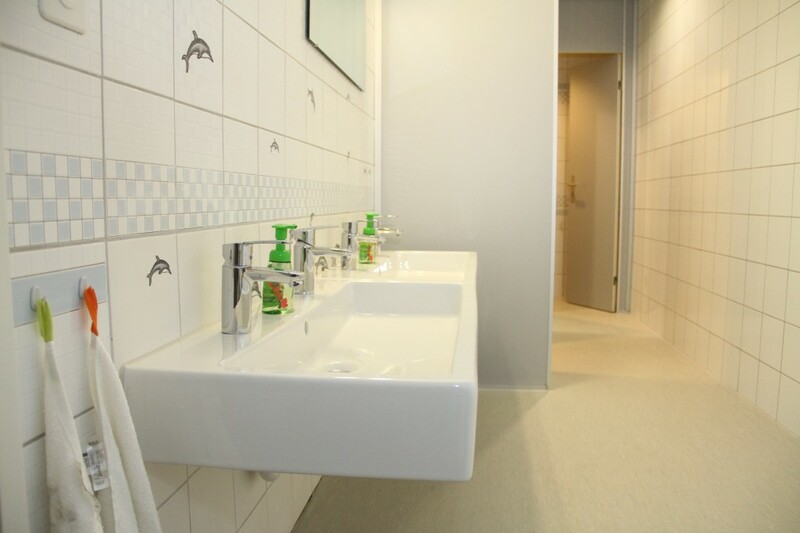 With the elevator, the parents have access into our facility from outside or directly from the indoor parking lot. Our location is 200 m away from The Wipkingen Adventure Playground, where the children can enjoy interesting and fun activities. Nearby, there is a Children’s Farm, where the children can safely explore the wonderful world of domestic animals.